If you live near a major city there’s a pretty good chance a member of Wu-Tang will have a concert in your area every six months or so. Usually for around $25. 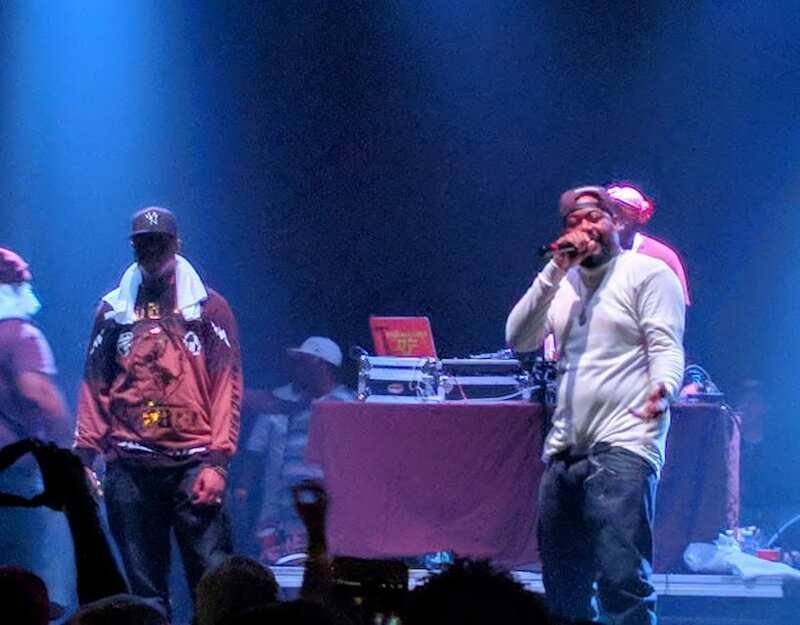 Last night I saw my favorite Clansman, Ghostface Killah, at Newport Music Hall in Columbus. Ghostface was joined on stage by Cappadonna, Killah Priest, and numerous hangers-on who comb his chest hair and ScotchGard his Wallys. He sped through verses from various Wu-Tang classics and performed snippets of songs like “Motherless Child” and “Cherchez La Ghost.” There were other songs that I wanted to mention in this post, but it was $3 beer night at the bar next to the venue and my memory is off from the $9 I spent in an hour. Oh yeah, Ghost invited fans on stage to perform Ol’ Dirty’s and Method Man’s verses from “Protect Ya Neck.” I raised my hand, but he chose someone else, which is a good thing because I saved myself the embarrassment of being booed off stage. The crowd was made up of older dudes like me and a few younger people who listen to Wu-Tang and don’t just wear the logo t-shirt. The venue was a little musty, but I guess that fit the show. Plus it was the only concert venue I’ve been to that sells $5 drinks. Bonus: Newport Music Hall has a seemingly lax policy towards marijuana use, at least for the Ghostface show. I mean…you figure their college student security guards aren’t going to ask Big DaMarcus to put out his blunt. 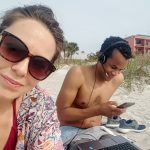 If you’re interested in terrible audio and video from the concert, have a look at the video I shot. 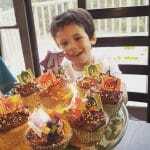 Also, check out the (adorable?) 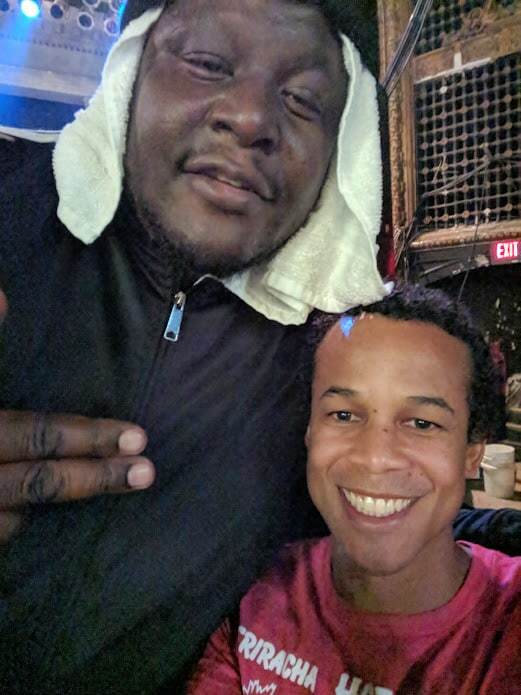 picture I took with Killah Priest. Thanks for the dad hug, bro.